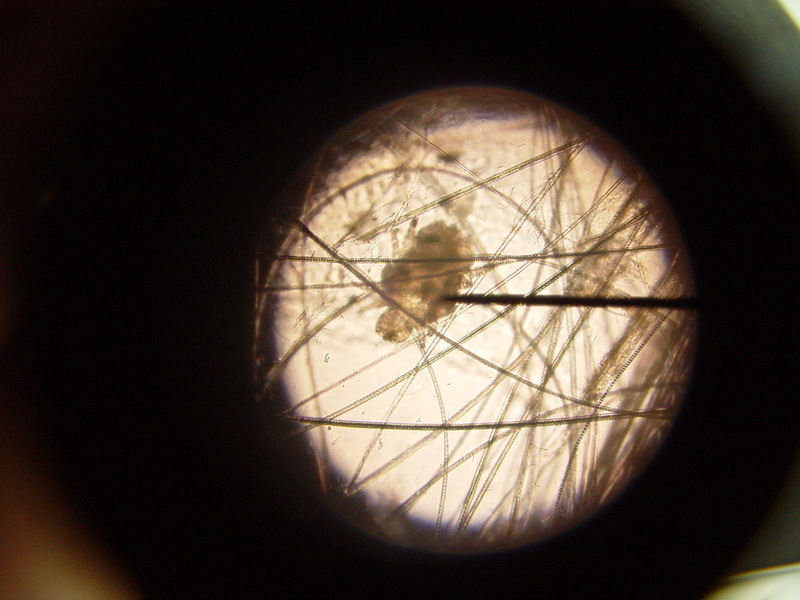 The common rabbit fur mite is called Cheyletiella. 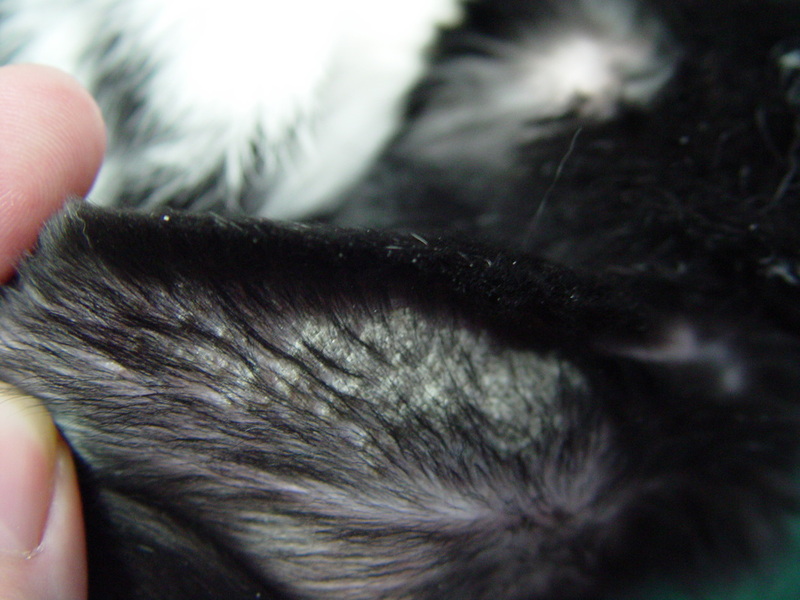 This mite causes flaking, dryness, and thinning of the fur predominantly on the rabbit’s back. 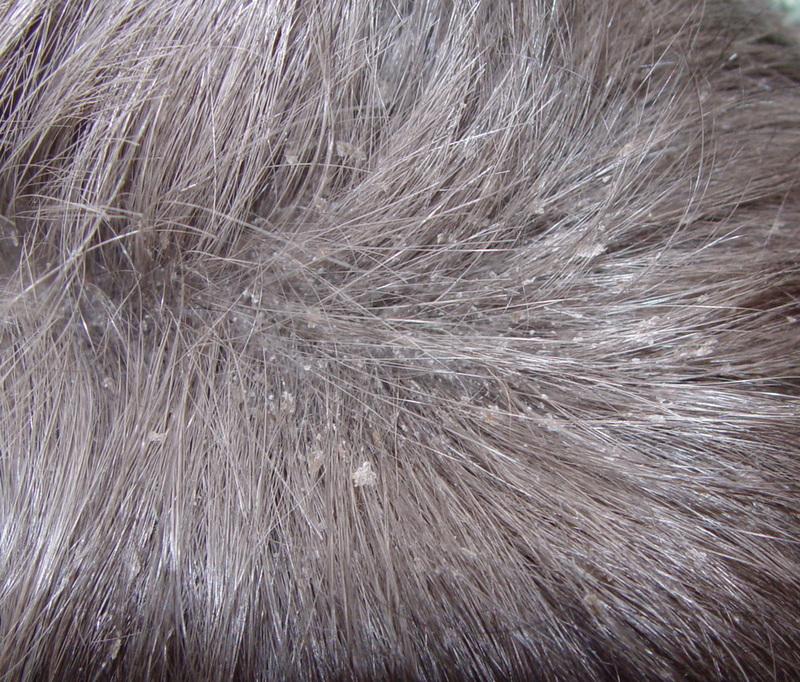 Therefore, it is sometimes referred to as "walking dandruff". 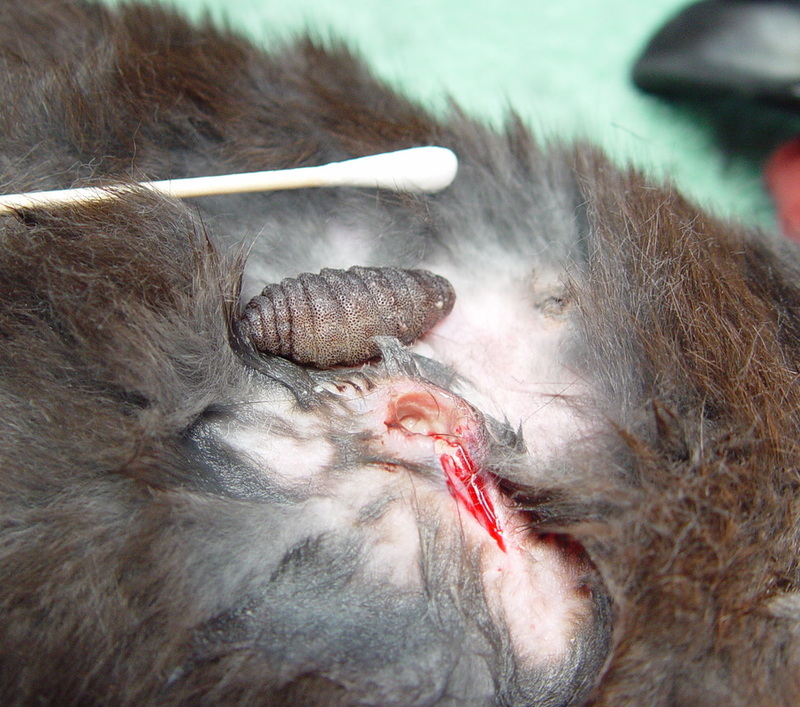 Flies can also lay eggs on rabbits that then develop into larvae. 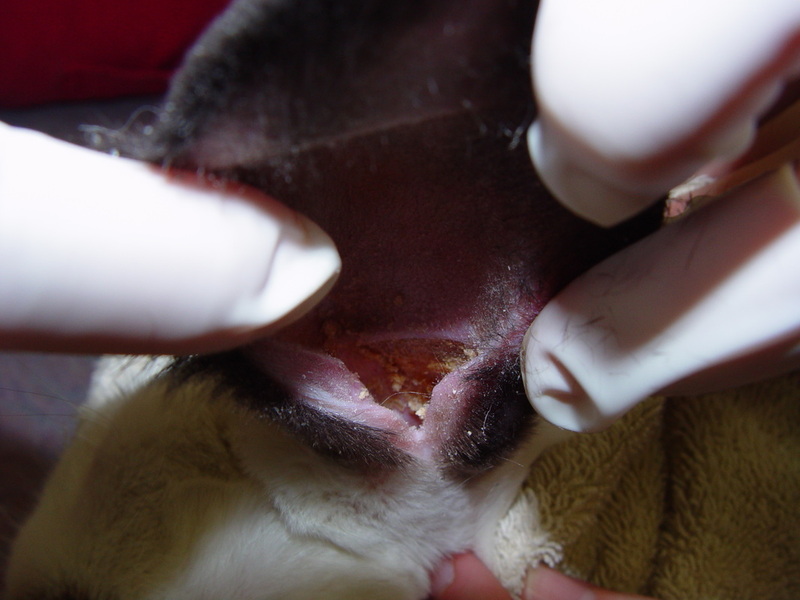 This is most common in rabbits housed outdoors, so it is recommended to keep your rabbit indoors to avoid this issue. There are 2 main types of larvae. 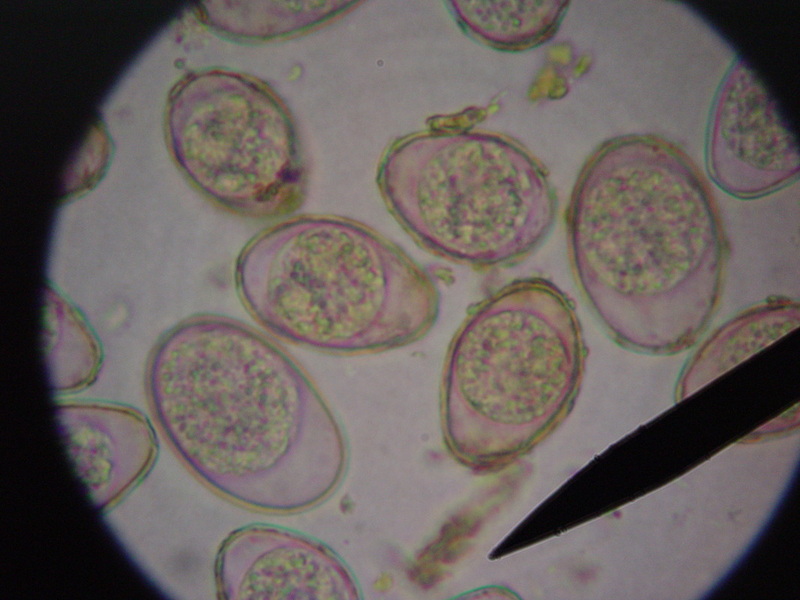 The first type is called Cuterebra. 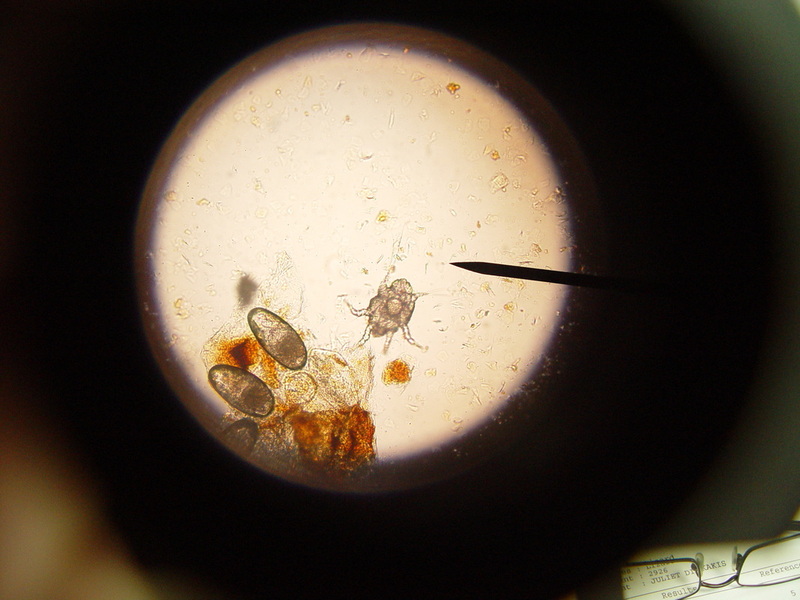 These are quite large and only 1 larva is present at each site under the skin. 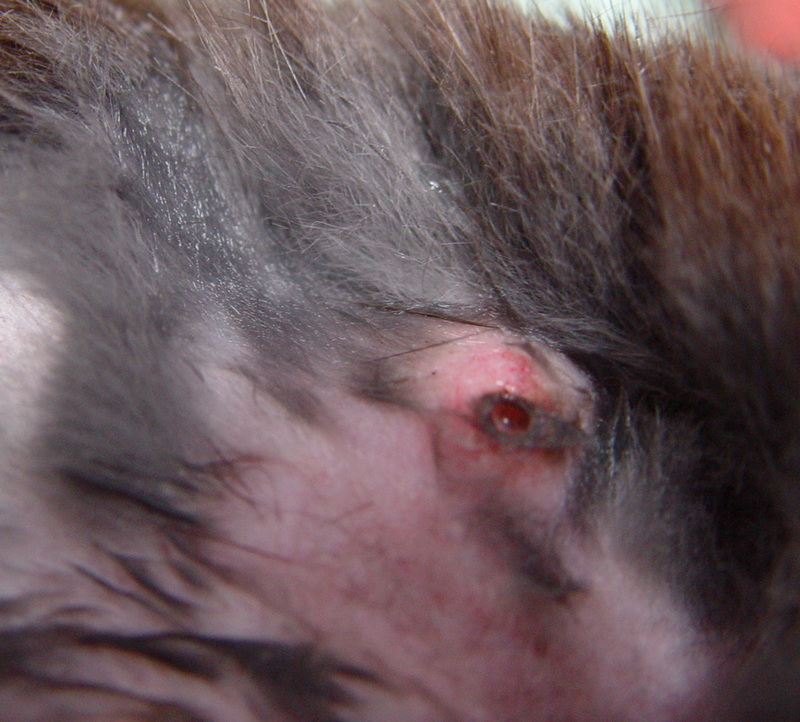 They appear as a bump or swelling with a tiny "air hole" at the surface of the skin pictured below. These must be surgically removed. Never attempt to pull them out through the hole as this may cause a fatal anaphylactic reaction! 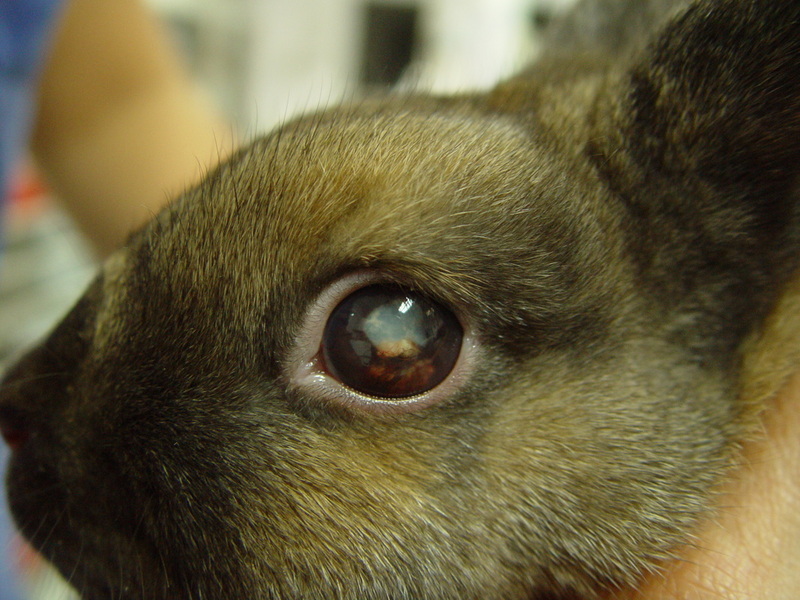 If you rabbit is showing any of these symptoms, please call us at 847-329-8709 to make an appointment!